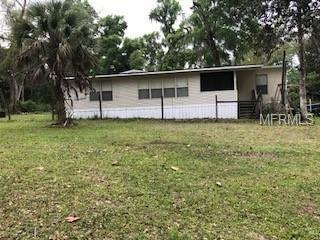 This 3 bedroom, 2 bath would make a great second home or investment property with just a little TLC. Split floor plan. Large family room. 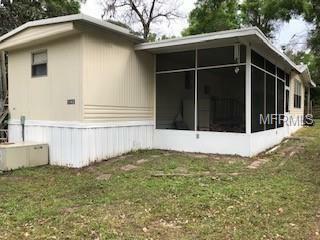 A 10 x 18 screened in porch on front of home to sit in the mornings and have that first cup of coffee or to relax in the evenings after a hard days work. A covered area at the back of the home to park your lawn equipment under. 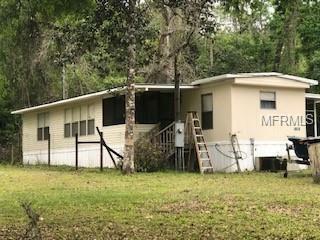 There is a small fenced in area in the back yard for your pets. The lot next door also goes with this home. It has a well on it. The parcel ID# is M30B138. Listing provided courtesy of Connie Mahan Real Estate Group.